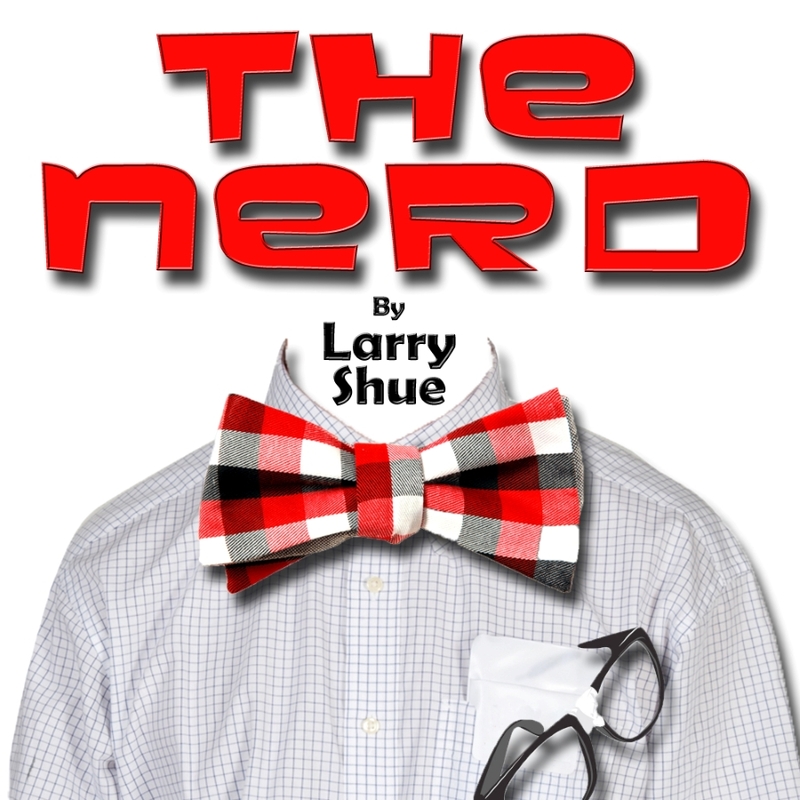 The NCHS theatre class presented the play The Nerd by Larry Shue on April 13th and 15th2018. Mrs. McClung’s theatre class of twenty-one students worked on the show for five months. The Nerd has a run time of approximately two hours with its two acts. The cast worked countless hours to present this play. This production was Mrs. McClung’s first play she directed. With her background in theatre at West Virginia University, she was excited. Mrs. McClung did have some help with her former high school theatre teacher, Mr. Bill Anderson. The honorable cast included Eammon Payton as Willum Cubbert, Charity Propps as Tansy McGinnis, Jacob Tallamy as Axel Hammond, Jacob Martin as Rick Steadman, Kaite Phares as Clelia Waldgrave, Phoebe Kiser as Thor Waldgrave, and Clinton Armstrong as Ticky Waldgrave. The sound crew members were Haley Woods, Jesse Lucas, Jimmy Pritt and Tyler Simpkins. The lighting crew included Emily Barr, Caroline Smith, Gracie Davis, Beth Molisee, Abbie Roop, and Jenna Cooper. The stage manager was Galilea Villasenor and the stage hands were Gracin Young, Jeffrey Goderre, and Kai Montgomery.